Morant has been the unquestioned No. 2 prospect throughout this entire process. 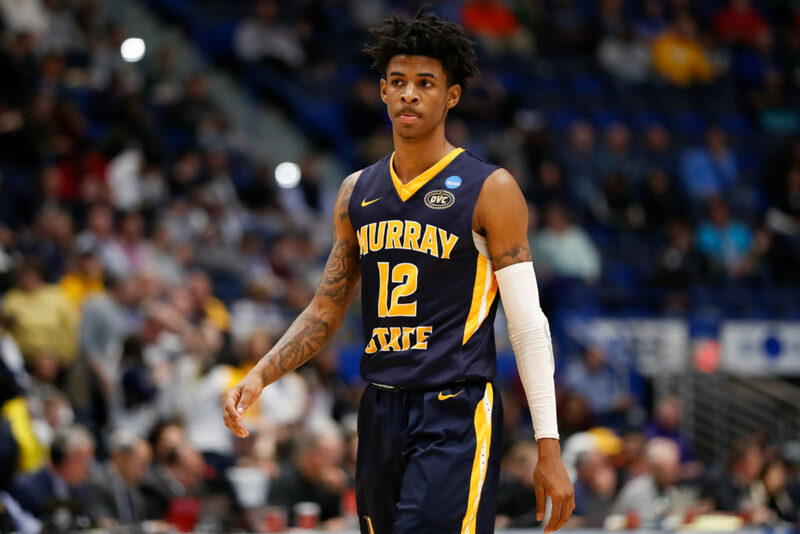 The energetic point guard carried a mediocre Murray State team to the Round of 32 in the NCAA Tournament, nearly averaging a triple-double throughout the regular season in the process. He’s a supreme athlete and a willing passer. His teammates in college genuinely seemed to enjoy playing with him. 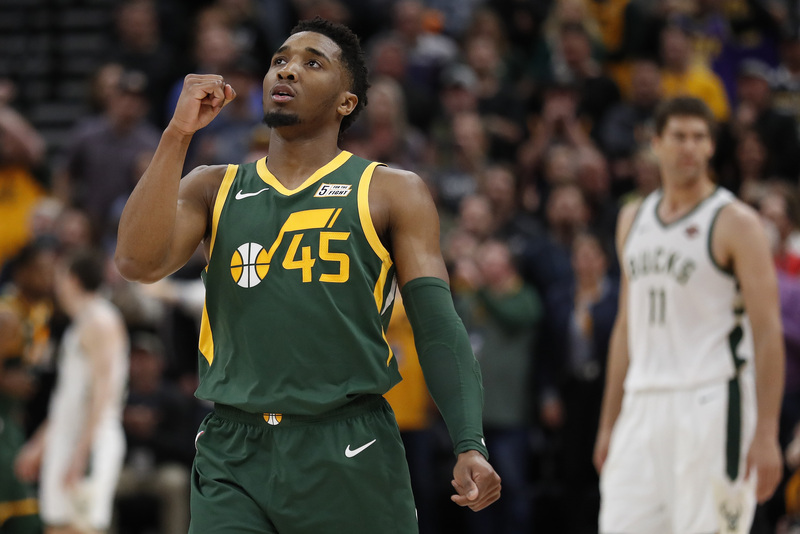 He may not be Russell Westbrook from the get-go, but Morant has all the makings of a top point guard.